Mortal Kombat is known for its fatalities, but another significant aspect is the roster. 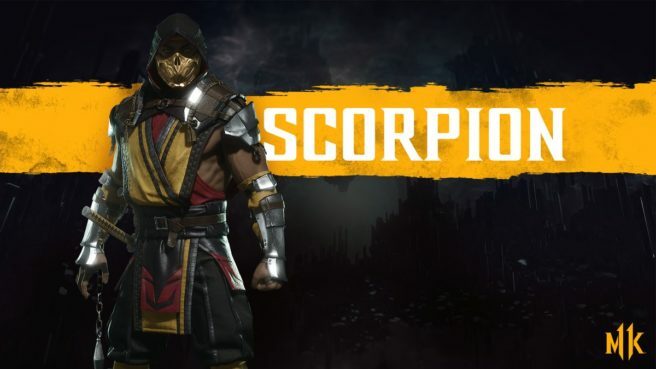 Only a few characters have been confirmed for Mortal Kombat 11 thus far, but we should be learning more about who’s in leading up to the late April launch. NetherRealm Studios creative director Ed Boon spoke with Game Informer yesterday regarding the approach to the roster. While there will be new faces, fans can look forward to returning veterans as well. Boon acknowledged that Mortal Kombat X players “were pissed when Baraka wasn’t in”.